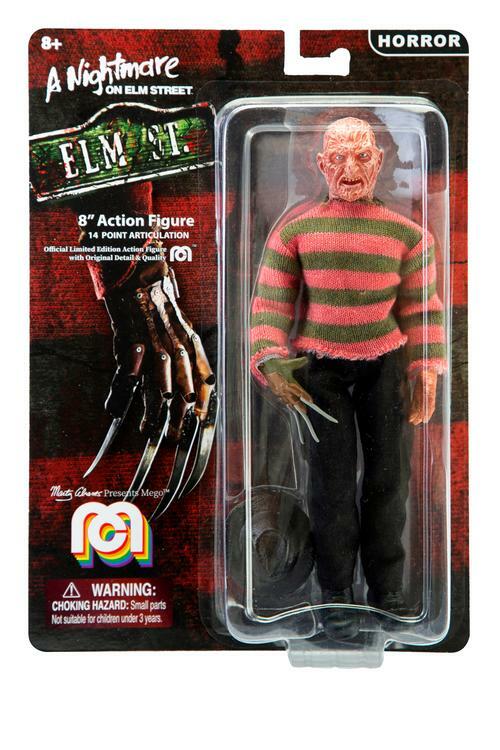 Description : Official Edition Action Figure with Original Detail and Quality! 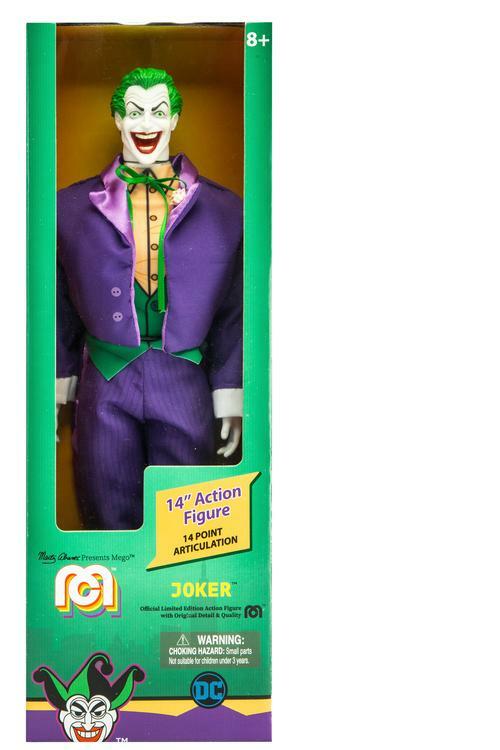 14-inch figure, 14 point articulation. The Justice League’s founding member and superhero protector of Gotham City, Batman fights against evil and strikes terror in the hearts of criminals everywhere. His super identity is Bruce Wayne, and although he has no superhuman powers, he is one of the world’s smartest men, greatest crime fighters, and a legend among superheroes! This iconic Batman 52 character is sporting a modernized costume while retaining its original classic elements.